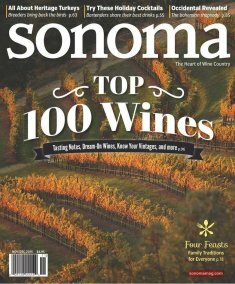 So exciting to see another accolade for our Estate 1856 Wines and recognition of our mission to grow great Cabernet Sauvignon in Dry Creek Valley…we believe our four clones of Cabernet plus special selections of Petit Verdot and Malbec create wines of great varietal character and intensity…cheers to our 2012 Duvall’s Prospect Bordeaux Blend!! 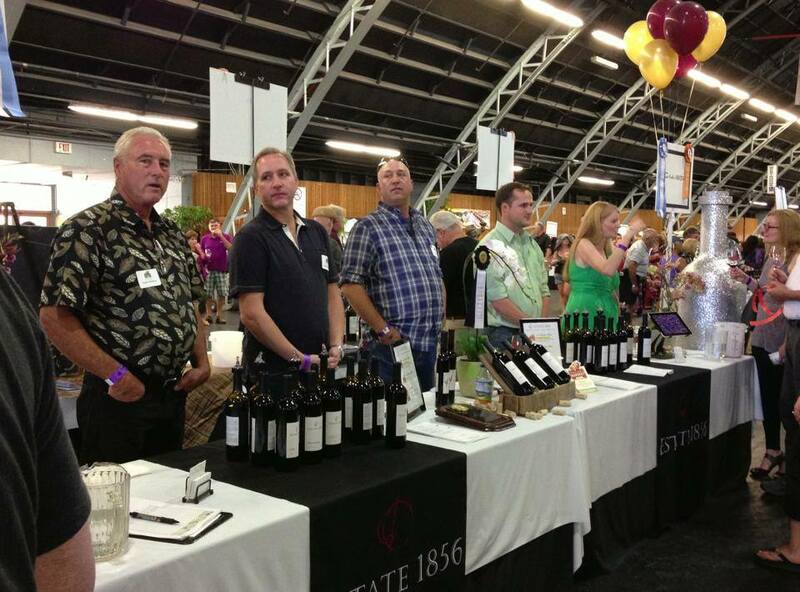 SHOWCASING OUR OWN ESTATE 1856 WINE…MADE FROM 100% TZABACO RANCHO GRAPES! By Janice|2017-05-19T21:03:38-07:00June 7th, 2014|Wine Awards|Comments Off on 2011 Bordeaux Blend – another GOLD medal! Harvested our Merlot for Estate 1856 Wines this morning – looking forward to playing with fruit from another long hang time growing season! By Janice|2011-03-27T16:36:27-07:00October 12th, 2010|Grapegrowing|Comments Off on 2010 Merlot Harvested! 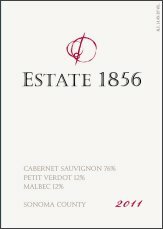 Going to the winery for the inaugural bottling of the 2008 wines of Estate 1856 – a luscious Cabernet blend and warming Merlot dessert wine! By Janice|2011-03-27T16:41:42-07:00July 14th, 2010|Winemaking|Comments Off on Estate 1856 Bottling Date!